Over the last few years a group of dedicated volunteers have been preserving the monuments in the Old Burying Ground adjacent to Travellers Rest. Much progress has been made, and there's plenty of work left to do. Take a look at this brief project summary. If you'd like to join the effort, check the website calendar for the next scheduled work session. and Amazon donates 0.5% of the price of your eligible AmazonSmile purchases to the Greenfield Historical Society. Visit AmazonSmile to get started. 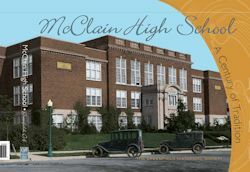 The book - McClain High School, A Century of Tradition - is AVAILABLE for purchase! To print an order form, click on the picture of the cover shown below. You can download an order form, complete the form and mail to the Society with your check or money order. You may also purchase online using PAYPAL and have your order shipped to a single address by clicking on the following PayPal icon. Each copy will be $48.00 which includes shipping costs per book. You may change the quantity ordered at checkout. You may also purchase online using PAYPAL and pick up your order at the Society. Each copy will be $40.00. You may change the quantity ordered at checkout. Tour over 50 Quilt Barns in the Greenfield area. Paint Creek Patterns is a project of the Greenfield Historical Society and links quilt barns in Highland, Fayette and Ross Counties with other Ohio counties participating in the "Clothesline of Quilts" across Southern Ohio and throughout the other Appalachian states. 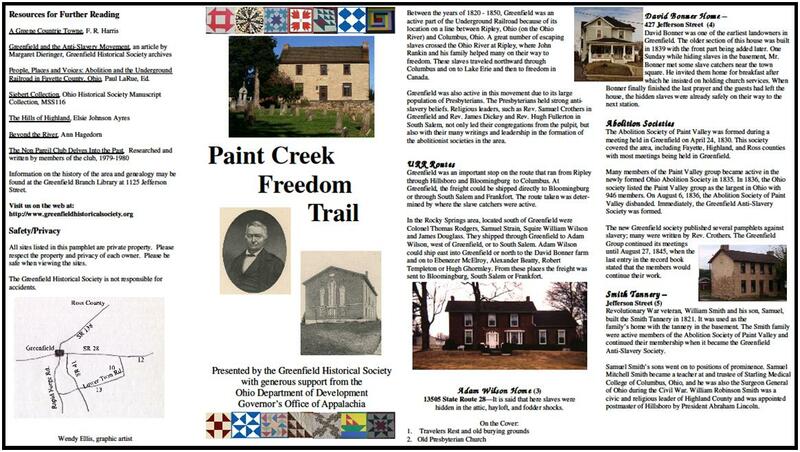 Greenfield played an important role in the Underground Railroad as shown in the Paint Creek Freedom Trail brochure. The Historical Society of Greenfield Ohio, formed in 1949, is non-profit and exists to further historical preservation and education in Greenfield, Ohio, and the surrounding area. To this end it shall own and maintain all Greenfield Historical Society’s properties for collecting, preserving and interpreting archival materials and artifacts indigenous to the Greenfield area; encourage historical research; sponsor programs, displays and special events; be concerned with the preservation of historical buildings and cooperate with other organizations interested in historic preservation. The Board of Trustees normally meets the first Thursday of each month at Travellers Rest (see Calendar for times). The meeting is open to the public. 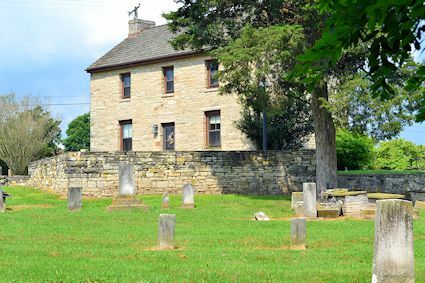 Travellers Rest is open on Thursdays from 1:00 p.m. to 4:00 p.m. or by appointment. During the months of December, January, and February, Travellers Rest will NOT be open Thursday afternoons, unless special arrangements are made. Normal Thursday hours will resume beginning in March. In addition, we will not be open on Thanksgiving.